In 2000, Dale Earnhardt bought a portion of what became the Kannapolis Intimidators. They are a Minor League Baseball team of the South Atlantic League. They are a Chicago White Sox minor league team. In 2005, they won the league title. And their recent division title was claimed in 2017. The team was a passion for the NASCAR driver who formed the nickname of ‘The Intimidator’ on the race track. Earnhardt was a native of Kannapolis, North Carolina. In February 2001, Dale Earnhardt lost his life in a crash at Daytona International Speedway. For the 2001 season, the team became known as the Kannapolis Intimidators. In the upcoming 2001 season, the team also requested the Razor Shines change from #3 to #43. The team officially retired number 3 on May 15, 2002. The connection to racing doesn’t stop with the partial ownership by NASCAR’s most famous family. Sam Bass, a well-known racing artist was also the one who designed the team logo. However, for 2019 the team will have a new name and logo. It was announced earlier this week. The baseball team stated that they needed things to be handled quicker when it came to branding. A name that they own exclusively will give them speed and flexibility in that department. 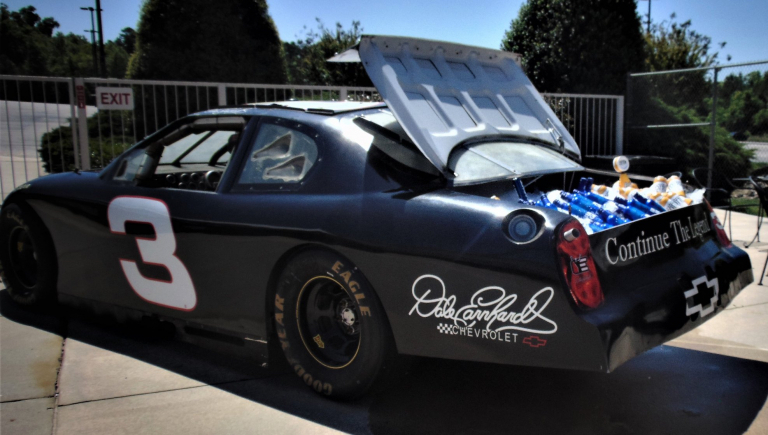 “My guess, and I’m really only guessing from the experience that I’ve had with Dale Earnhardt Incorporated is that there’s probably an approval process in place where they maybe still have to run things by the group there,” Miller continued. DEI also owned the trademark to Dale Earnhardt Jr’s owned #8 font. Budweiser released a commercial during Dale Earnhardt Jr’s final season. That video featured various clips throughout Earnhardt’s career. However, the #8 had to be blurred as it was not cleared with DEI. It would be safe to assume the Kannapolis Intimidators faced similar issues. “Maybe things aren’t happening as quick as they need to have them. They just want that flexibility to move forward with their name,” Kelley Earnhardt continued. Andy Sandler is the new owner of the Baseball team. The team will have a new stadium completed in 2020. That stadium will be called the Kannapolis Sports and Entertainment Venue as ground was already broken on October 30, 2018 . They’re starting fresh all angles, including a brand aspect as well. The name and team logo will both change for the 2019 baseball season. “We are excited to partner with the Kannapolis community in revitalizing the downtown anchored by the new Sports and Entertainment Venue,” said new Kannapolis Intimidators team owner Andy Sandler. 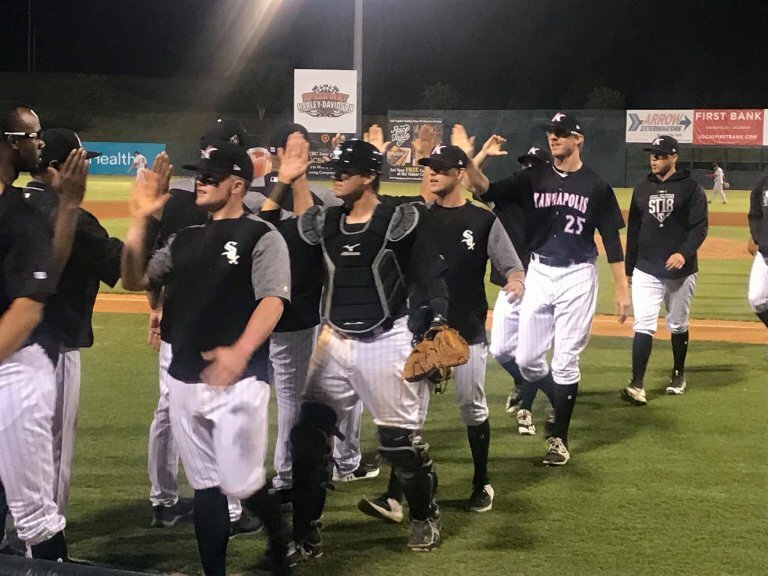 “Giving fans an even better game experience with a new team name, fresh logo and engaging mascot is a very important part of what is ahead for Kannapolis baseball and the city. We look forward to community participation in this exciting rebrand,” Sandler concluded.